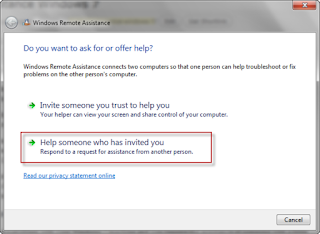 Sentinel Times: What Is Remote Assistance Anyways? 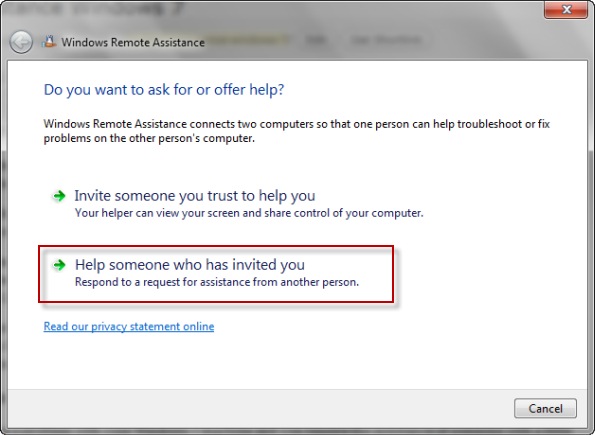 What Is Remote Assistance Anyways? 1. is like any other employee that you might have locally. You work with them to delegate your workload, get things done, and focus on areas that you are not strong in. The difference is that they are not physically located in your office. 2. works from anywhere in the world. You'll find a lot of remote assistants are based in India or the Philippines. They work from home and connect with you over the Internet, communicating using email, instant messaging, video chat, and many other ways of staying connected. 3. will generally have an area of specialty. They may have skills in administration, email management, social media, programming, or writing. You can use those skills to support your business or even in your personal life. How does this help solve my problems? You'll finally be able to delegate tasks that you either don't enjoy, don't have the skills to do, or don't have enough time to do. Hiring a remote assistant means having someone else with you who can ease the workload. Because of the vast array of talent, there can be help found in almost any area where help is needed, including administrative assistance, online marketing, or programming & IT work. I can't afford another employee! Hiring a local employee will cost you $30-40 per hour. The beauty of remote assistance is that it is extremely cost-effective at an average of $7 - $9 per hour -- one-third to one-fourth the cost of a local hire. This makes it very accessible for small to medium businesses, or even independent professionals who just want to take care of certain business functions that aren't their core area of specialty. In short, a remote assistant is someone who will lift the burden of work that you have, allowing you to stay focused and at the same time maintain a balanced lifestyle. Hopefully, this was a helpful post in opening up possibilities that you may have never thought of or were not sure about before. There is an abundance of talent and potential that can be tapped into internationally and we want to help you do that. If any of this strikes a chord with you, check us out at http://www.twassistant.com The mission of Twassistant is to make what the world can do accessible. We provide clients the support and infrastructure needed to connect long-term with great people around the world--experiencing the full benefit and value that the world has to offer. Jacob is a content writer for Twassistant. When he isn't pondering the complexities of cross-cultural management, he can be found dabbling in religion, philosophy, photography and who best superhero of the Marvel Universe.